“Am I on the right track”? “Should I quit and look for some better options”? “Seems I have done a big mistake” These are the few common taught that haunts most of the people in the later period of their career causing discontent. When a person faces work pressure or any kind of resentment at the workplace he or she is equipped with a whole lot of thoughts linked with their career. Most or a few of the career Decisions appear inappropriate. What is the Summer Internship Job? Possessing skills and practical knowledge would provide a great boost to your career, no matter how fascinating you find some of the work in the present you might end up not being interested in continuing with the same in the latter part of your career. The dreadful situation that leaves with bemoaning circumstances and agonizing future thoughts can be overruled by having a summer internship Job. Having a summer internship Job would mean missing out summer concerts and the perfect beach days however you could end up being an exemplary intern. The summer internship job is an opportunity to work as an intern for a specific time period at a firm for shaping their career. It is a learning step towards our future. Generally, the students or undergraduates are the interns. Having just an internship would not be very helpful if you are unable to end it on the high note with prominent reference. 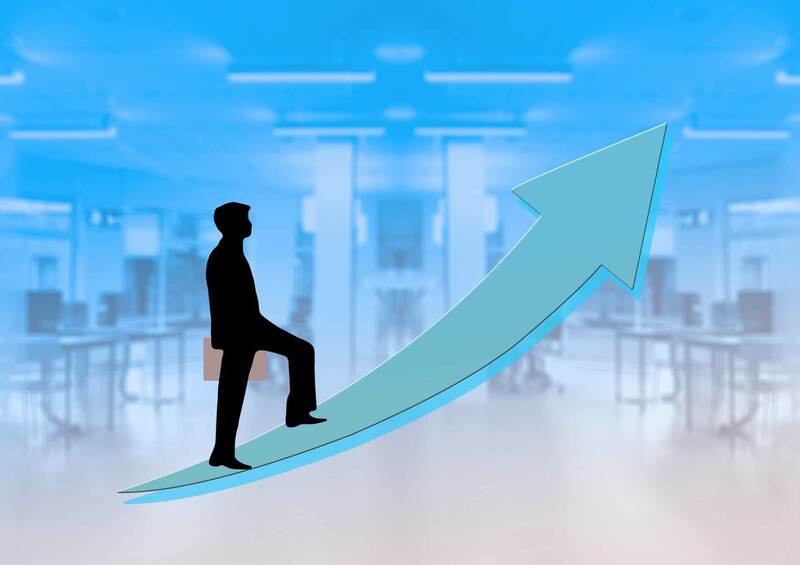 To build a better profile and resume that offers you the necessary boost in career. To gain noteworthy experience in the field that you are interested in building your career. To make connections and keep in contact with significant associates in the field. The second and the last reasons for completing the internship are the points you need to focus on by the end of the internship. You could analyze where you are by recognizing and estimating the experience you have learned and gained from the summer internship job. Acquire as much knowledge you can during the entire summer internship program. If there are summer internship job interview questions and answers that you need to clarify or people you need to talk to? Are you left with reading any of the professional journals that should not miss out? If so, see to it that you are able to finish these remaining tasks before the last week of the internship. One of the most important aspects of any internship is to build a professional network or contact with the professional currently working in the field of your interest. It would be beneficial if you have taken the opportunity to form a relationship with a supervisor or a co-worker as they could guide and assist you in attaining the success in the career to shape your future. See to it that if there is anything you could do to establish contact in a professional network. Ensure that you put all your efforts during the internship course right up to the last minute. Becoming an idler in the last few days of the end of summer internship program could prove harmful for you as it leaves a bad impression and will be the reason behind the employer questioning your work ethos in the long term. Last impressions are mostly intense and you have to make to the point of leaving the internship at a high note. Your summer internship program is to receive an appropriate reference from the employer and who knows if you could manage to seek a job offer. Before your internship ends to make it a point to visit the associates and co-workers who worked with you during the internship course so you could thank them and say goodbye. There will be people you got along with better than others during the course of time but it is essential to maintain professionalism with everyone who has contributed to your learning. Showing gratitude is good even if it is to someone with whom you had to control your emotions to avoid uncertain circumstances. With this approach, you would also have an open door for opportunities in the coming future or could even manage to get a reference for applying a job offer. With the summer internship feedback form, one can know how did they perform and what they can do to improve their performance. Performance Feedback in the new field will be the best way to evaluate your skills. If you appreciate your internship period and feel like a valued member of the team, you probably would have the idea of how your colleagues picture you. However, if you are unsure about your performance at work or are not sure how other interns managed to get the reference or a job offer, cross-checking would be helpful. You would be able to understand what exactly is going on. The situation could be uncomfortable but it will help you to find out what is not working in your favor, what is keeping you hindmost if the job done by you is good. It would benefit you in recognizing whether you are a good fit in the field, your interests and personality are constructive as per the requirements of the working field. In such a case, it is best to know how you performed so you do not end up internship feeling unappreciated for your determinations in the work and proceed to flourish in the task. At times, we are so close to the situation that we are not able to look at it from a realistic view. Moving back might provide the required clarity by reflecting on the experience. Taking out time for summer internship evaluation form of the experience and answering particular questions would aid you in learning more from the experience and provide you with a way to improve your performance next time. Judge your work, recognize all your strengths and weaknesses by taking a look at your initial stage of the internship. One could advance and grow professionally with a good attitude and learn from their experiences. Just because you are done with your internship does not mean your work and relationship with the firm end. The very first strategy of job searching is networking. Networking is one of the prominent reason behind the internship as it allows you to develop the contacts. Being in touch and updating periodically about your progress or to ask for their expert knowledge would help you in maintaining the contact. Irrespective of the field, professionals appreciate the opportunity to help you thrive and find the ground based on your talent. Summer internship might be for a short time period and temporary basis yet it is crucial that you demonstrate your real worth. The enthusiasm towards the work should be reflected in every phase, and the intern should not hesitate to work for extra hours if necessary. Let the payment never be the reason for you stepping back from proving your excellence. Follow the ideology of performing more and talking less as action speaks louder than words. Maintain a positive approach towards the work assigned. While working as an intern it is necessary to remember that we are working in a professional environment to learn and evolve our skills. The boss would seem harsh but he sure knows more than us. Let his strictness be the reason behind our disciplinary and growth as a perfectionist. At the beginning of the internship, there would not be sufficient work. Researching on your own and doing something useful for the organization would help you in building effective impression. Requesting our seniors for guidance on the same would be a good idea. One important thing that one should remember throughout the internship is to keep calm and focus on long-term goals. If you want to learn and progress at a rapid rate then try to acquire as much knowledge as possible by getting your hands on work. Our attitude towards our work says a lot about us. How smartly we handle work pressure, our behavior with our clients and colleagues everything counts in the professional world. The work in the corporate world is not hard; carrying a right attitude is a hard task. A good employee possesses professional behavior and takes responsibility for his or her work. Have an end planned from the beginning: Planning the end from the initial stage is important as well as beneficial. See to it that you manage to complete the task for which you were hired. Some of the summer internship objectives might change but the major reason remains valid until the end. Ensure that you are on track during the last working days by reminding yourself of the higher purpose. An employee is an investment for an organization. Apart from summer internship job description being assured that you are a good investment for the company. The hiring is done using valuable resources, the contribution would be from the training phase, distraction from everyday duties, mentor-ship or monetary compensation. By being hired you are capable of paying off the investment then you have passed the test. Your overall impact and work review will help you to verify if you were a gain or a loss for the company. If you feel that you are viewed less positively than you can utilize your remaining time to alter the viewpoint by good performance and high-quality work. LinkedIn is a fabulous platform for maintaining business networking. It is for professional networking with it you could manage a professional relationship and avoid Facebook for the same and you could sort the personal and professional life easier. The first step is to have a perfect professional profile that includes the summer internship position in it. Fill in all the details appropriately to manage your summer internship LinkedIn account. Send LinkedIn invites to supervisors, mentors, and Colleagues. Once you are connected to LinkedIn, you can request for appropriate recommendations. You can get this done by creating a sample recommendation and including the sample with the request. You can manage to get more responses if someone can modify the existing recommendation rather than creating one from the scratch. It is very important that you have an updated summer internship resume format. 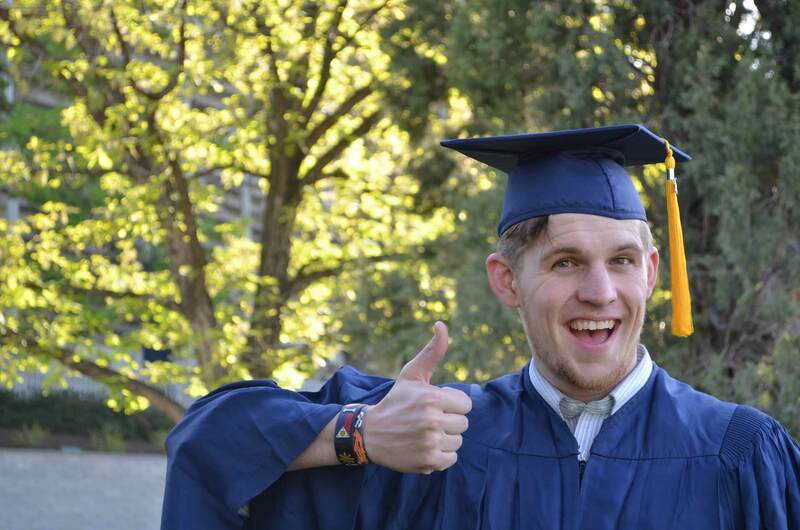 The best time to update the summer internship resume is while the current work is fresh. Use the leverage of professional contacts in your workplace by seeking advice on what to include concerning your summer internship. With their help, you could know what are their thoughts regarding you as well as how relevant professionally are you as per their viewpoint. You can also ask if anyone would give overall advice on your summer internship resume. It could be embarrassing to have your summer internship resume reviewed by someone but is a good idea. As it is better to learn from people who know and admire you rather than trying it out the important document with the prospective authority who plans to hire you. 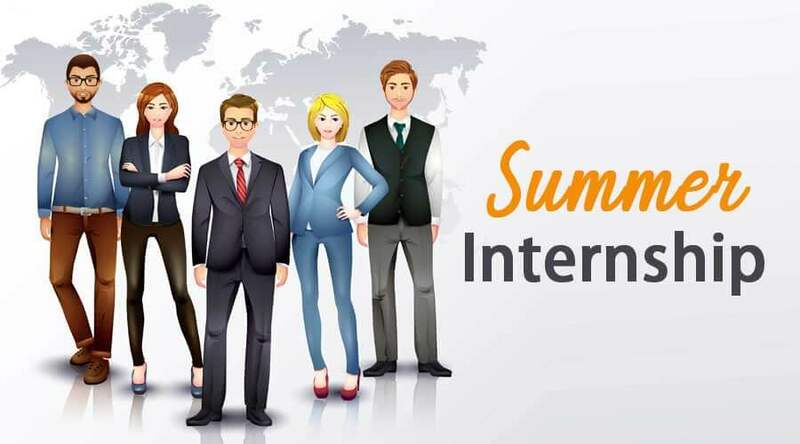 So it is clear that there are various benefits of the summer internship program and ending it on good terms will not only help you to excel in the career but will also provide you the boost that is required. The summer internship program may be for a very short period but it would a tremendous step towards your better future.